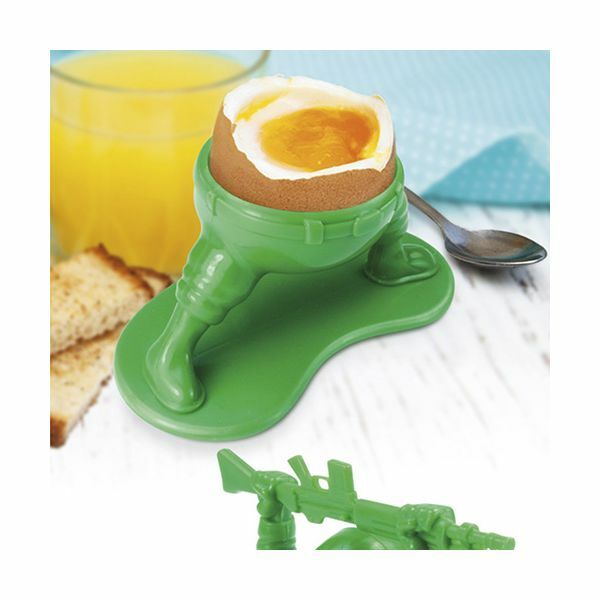 This Soldier Egg Cup is always ready for action. The egg cup will hold one egg at breakfast time. 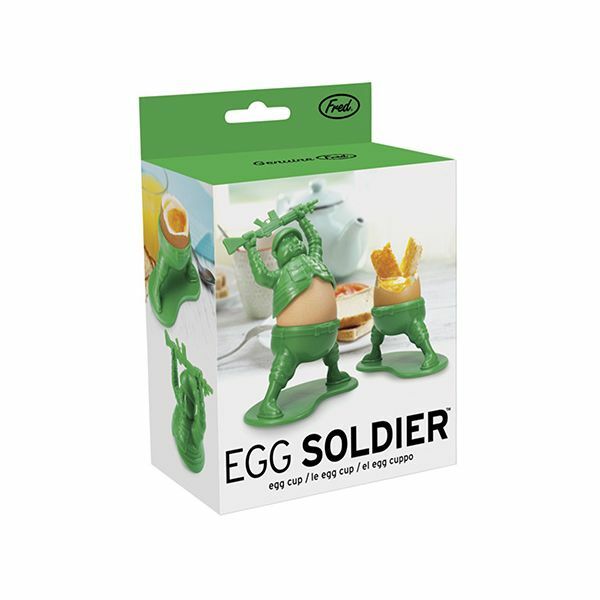 The soldier's top lifts off to reveal your egg ready for dipping. Great fun at breakfast time for little ones. 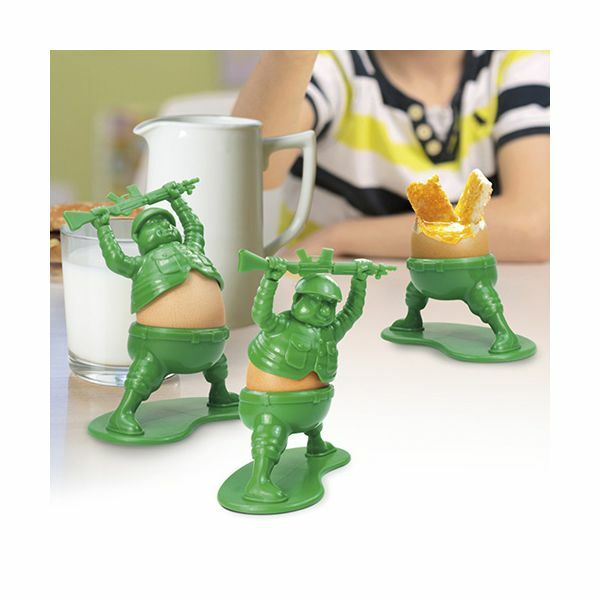 These are really cute and such a fun way to serve boiled eggs to little children and big children alike!